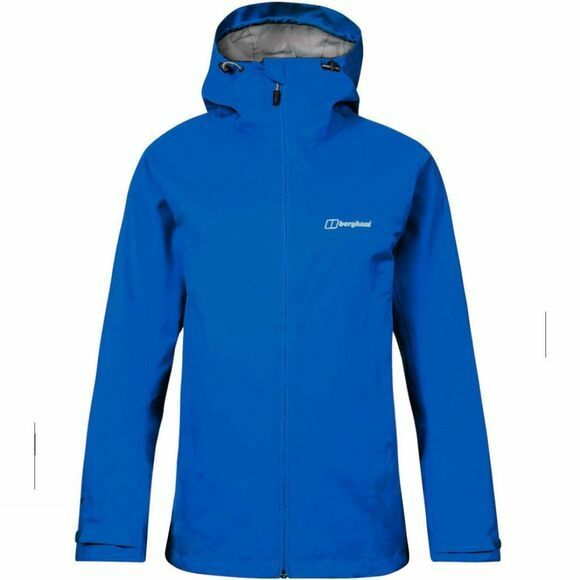 The Womens Fellmaster Jacket from Berghaus is designed to help you tackle misty hilltops or fresh coastal walks, while being wrapped up warm and dry. Designed with added versatility, the Interactive zip means you can add a compatible Berghaus midlayer for an extra layer whenever you fancy. Not a drop will pass through the advanced, Waterproof Gore-Tex fabric designed to keep the wind out too. Plus, even when you’re powering through harsh conditions, breathable fabric helps to keep you cool and fresh. 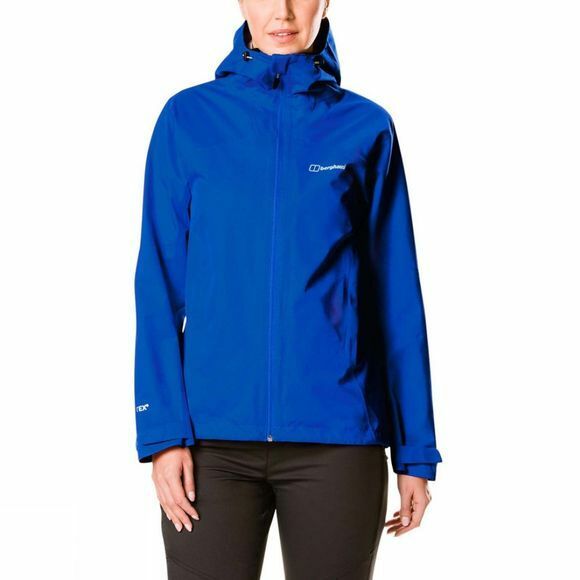 And you can make sure you’re never caught short in the rain with the fully Adjustable hood.